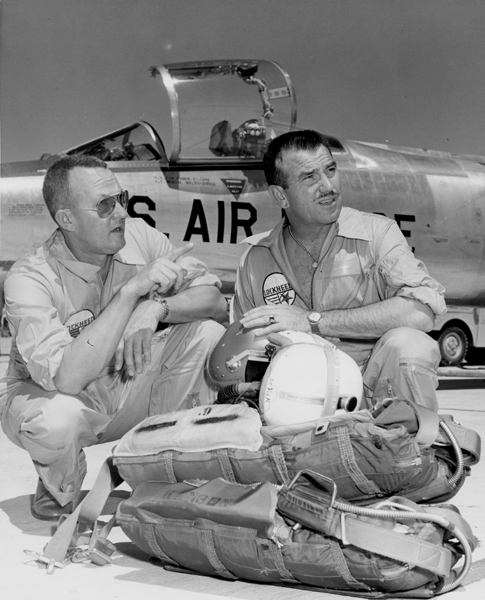 17 February 1956: Test pilot Herman Richard (“Fish”) Salmon made the first flight of the Lockheed YF-104A service test prototype, Air Force serial number 55-2955 (Lockheed serial number 183-1001). 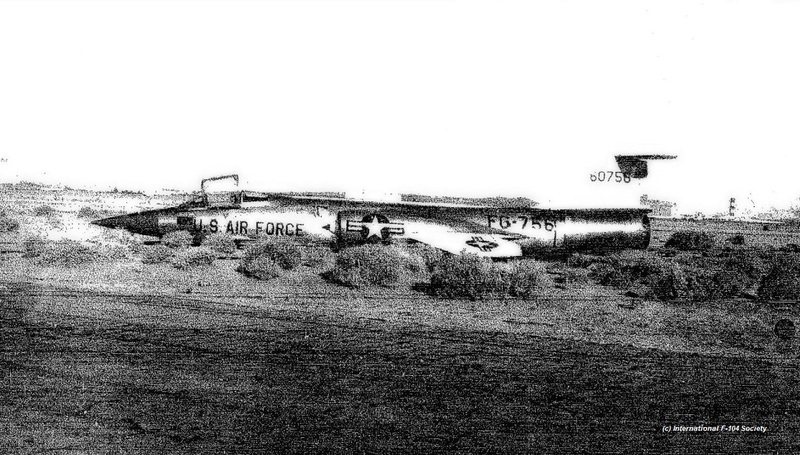 This airplane, the first of seventeen pre-production YF-104As, incorporated many improvements over the XF-104 prototype, the most visible being a longer fuselage. 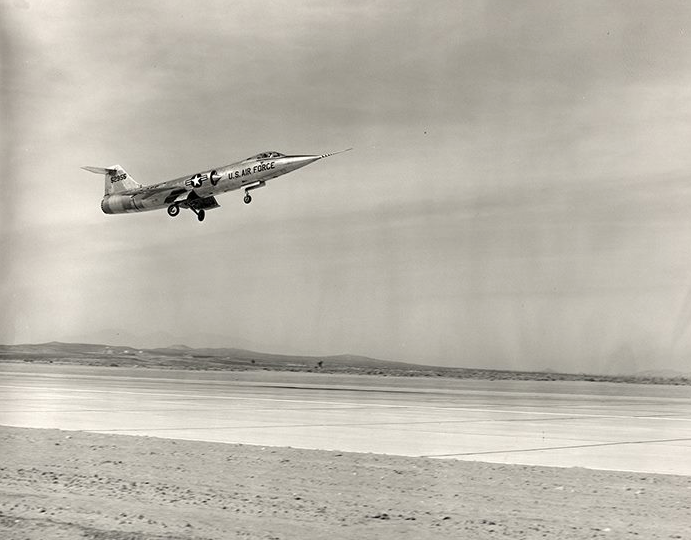 On 28 February 1956, YF-104A 55-2955 became the first aircraft to reach Mach 2 in level flight. 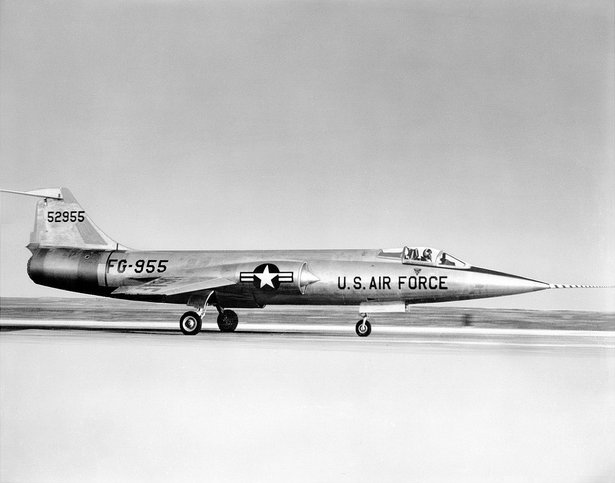 The YF-104A was later converted to the production standard and redesignated F-104A. 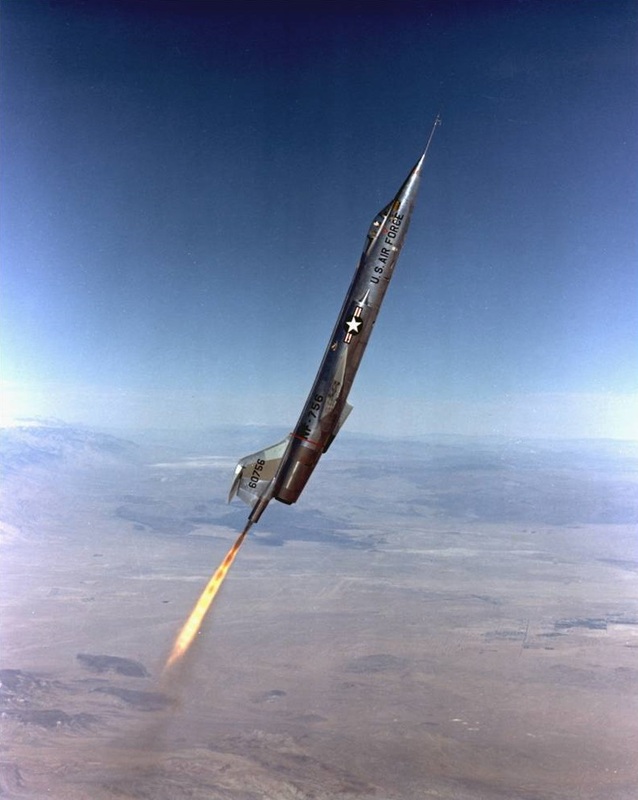 The Lockheed F-104A Starfighter is a single-place, single-engine, Mach 2 interceptor. 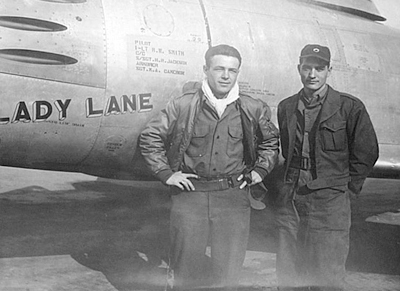 It was designed by a team lead by the legendary Clarence L. “Kelly” Johnson. 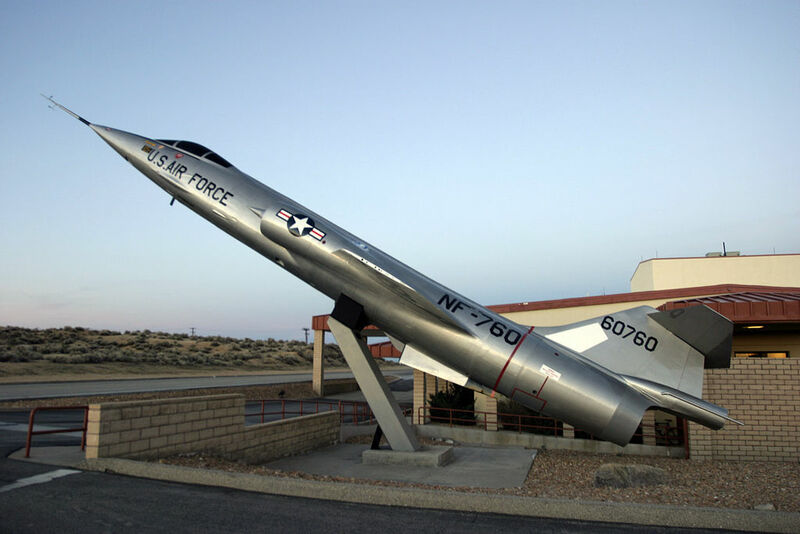 The F-104A is 54.77 feet (16.694 meters) long with a wingspan of 21.94 feet (6.687 meters) and overall height of 13.49 feet (4.112 meters). 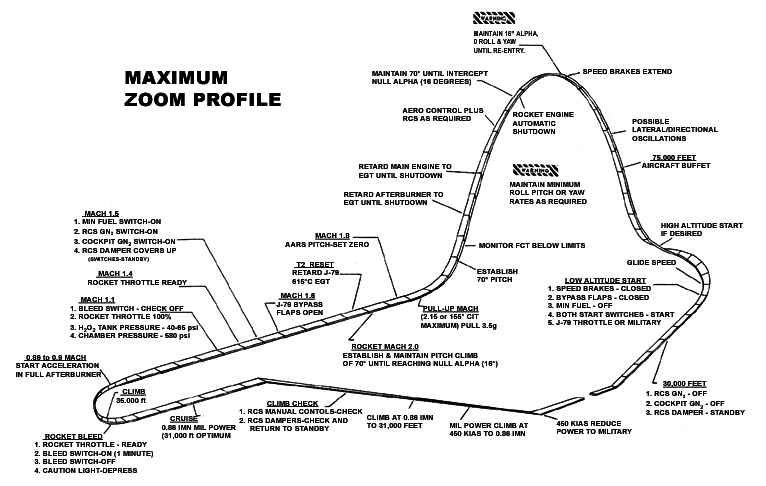 The total wing area is just 196.1 square feet (18.2 square meters). 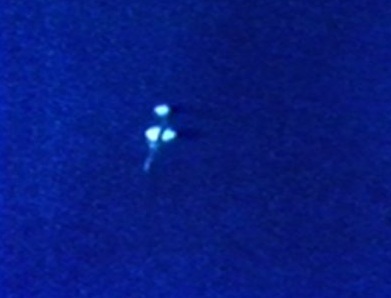 At 25% chord, the wings are swept aft 18° 6′. They have 0° angle of incidence and no twist. The airplane has a very pronounced -10° anhedral. An all-flying stabilator is placed at the top of the airplane’s vertical fin, creating a “T-tail” configuration. 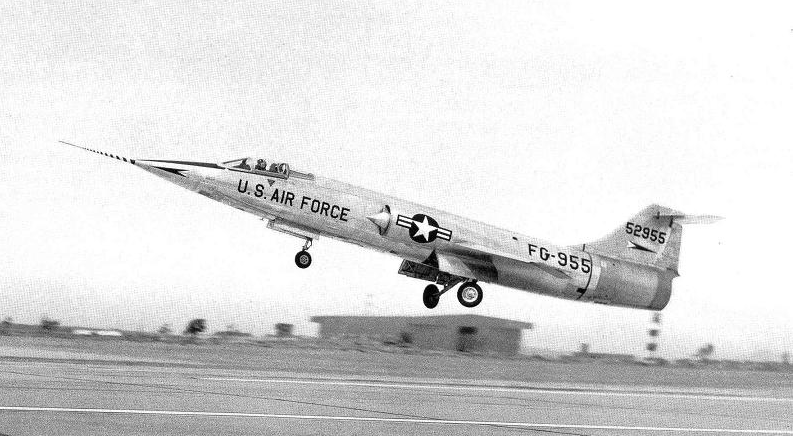 The F-104A had an empty weight of 13,184 pounds (5,980.2 kilograms). 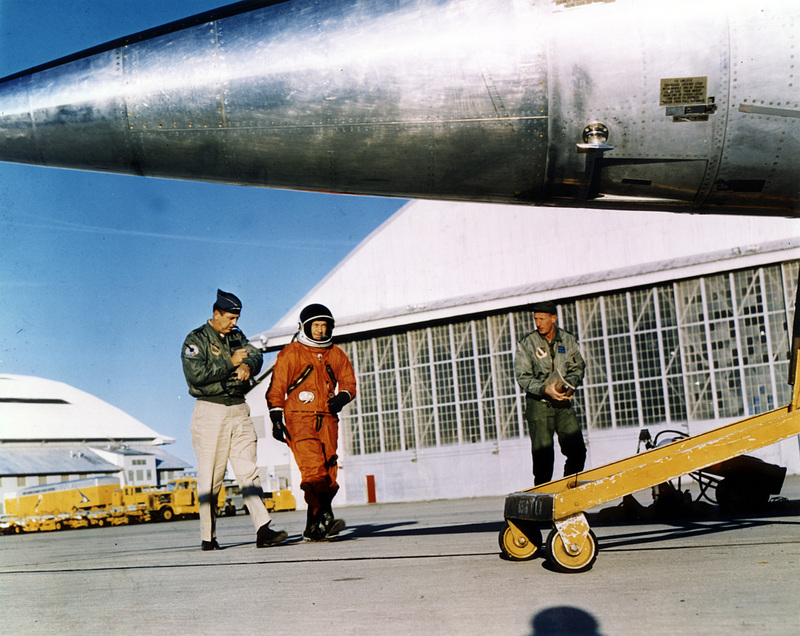 The airplane’s gross weight varied from 19,600 pounds to 25,300 pounds, depending on the load of missiles and/or external fuel tanks. Internal fuel capacity was 896 gallons (3,392 liters). 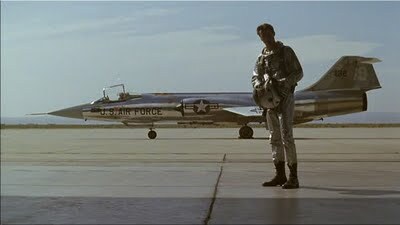 With Sidewinder missiles, the F-104A could carry two external fuel tanks on underwing pylons, for an additional 400 gallons (1,514 liters). If no missiles were carried, two more tanks could be attached to the wing tips, adding another 330 gallons (1,249 liters) of fuel. 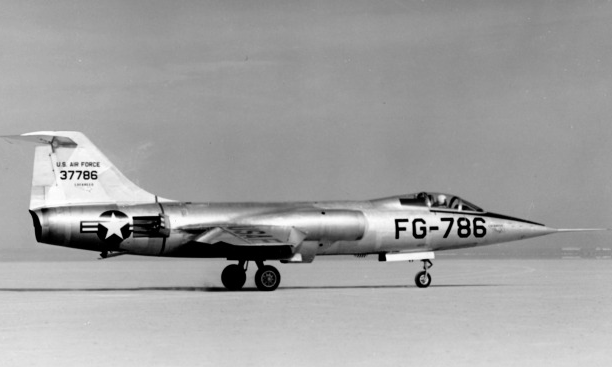 The F-104A was powered by a single General Electric J79-GE-3B, -11A or -19 engine. 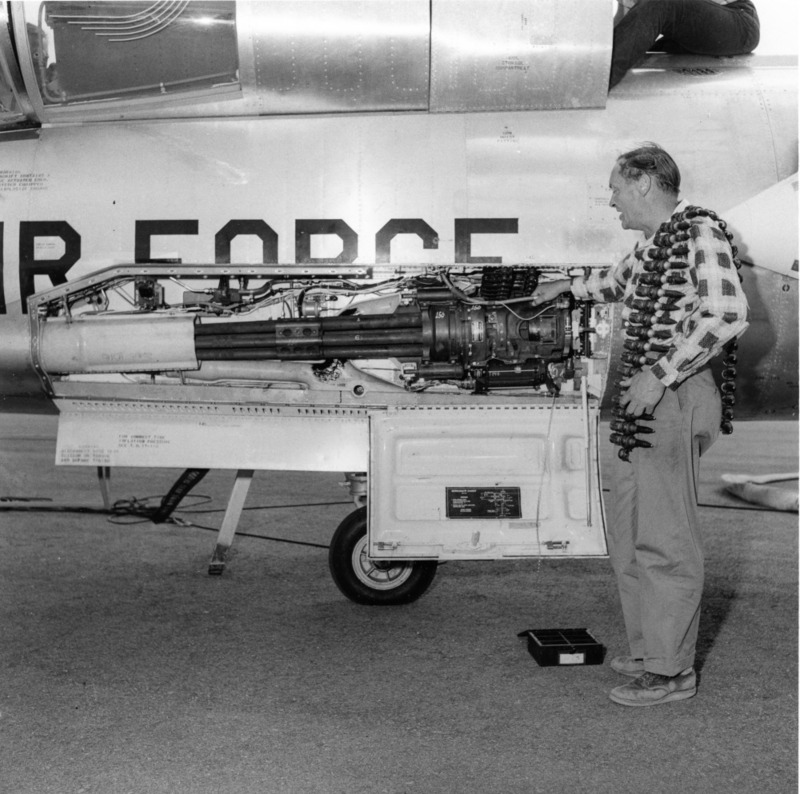 The J79 is a single-spool, axial-flow, afterburning turbojet, which used a 17-stage compressor and 3-stage turbine. 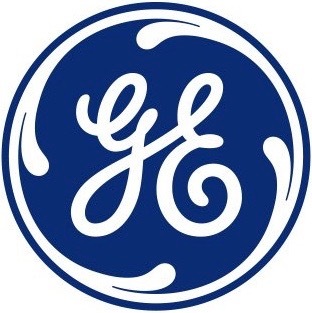 The J79GE-3B has a continuous power rating of 8,950 pounds of thrust (39.81 kilonewtons) at 7,460 r.p.m. Its Military Power rating is 9,600 pounds (42.70 kilonewtons) (30-minute limit), and 15,000 pounds (66.72 kilonewtons) with afterburner (5-minute limit). The engine is 17 feet, 3.2 inches (5.263 meters) long, 2 feet, 8.6 inches (0.828 meters) in diameter, and weighs 3,225 pounds (1,463 kilograms). 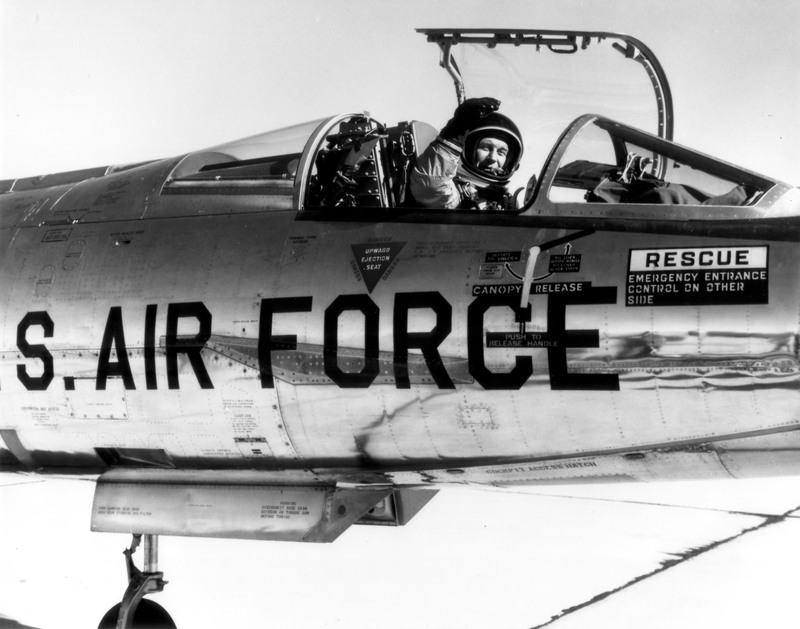 The F-104A had a maximum speed of 1,150 knots (1,323 miles per hour/2,130 kilometers per hour) at 35,000 feet (10,668 meters). 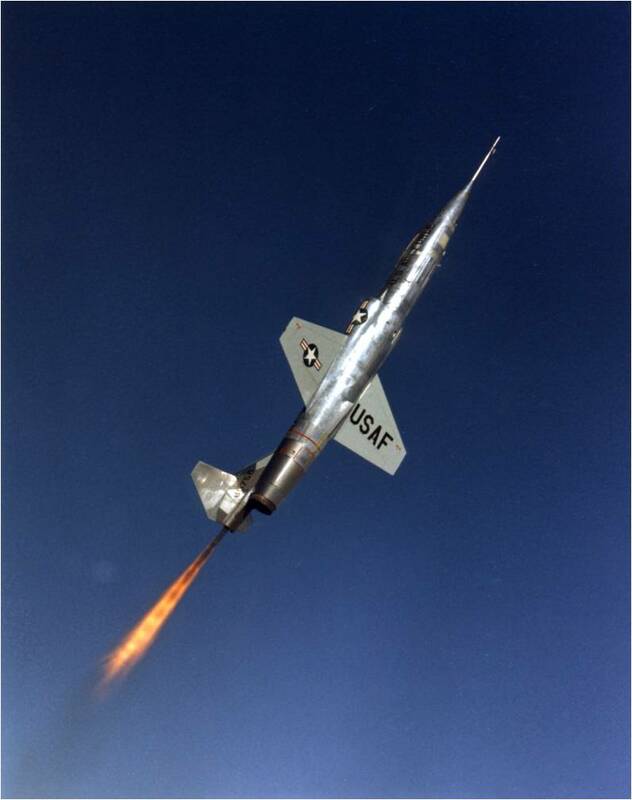 The Starfighter’s initial rate of climb was 60,395 feet per minute (306.8 meters per second) and its service ceiling was 59,600 feet (18,166 meters). Armament was one General Electric M61 Vulcan six-barreled revolving cannon with 725 rounds of 20 mm ammunition, firing at a rate of 4,000 rounds per minute. 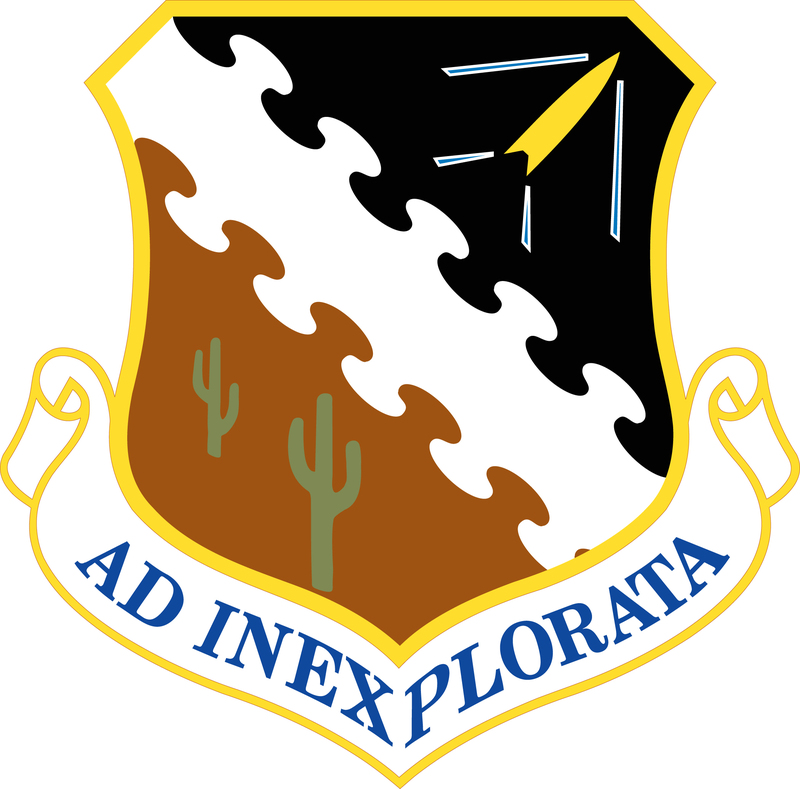 An AIM-9B Sidewinder infrared-homing air-to-air missile could be carried on each wing tip. 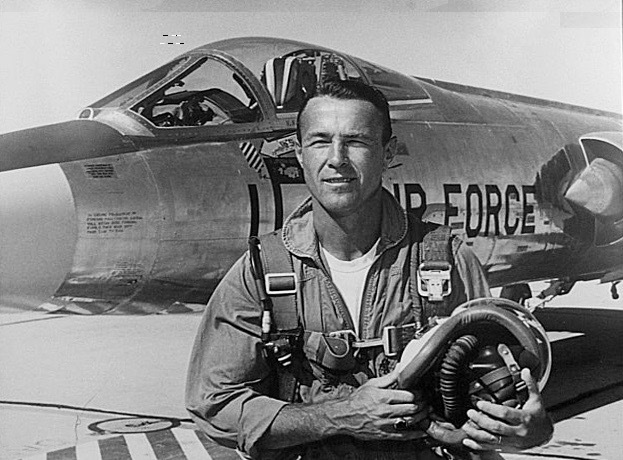 While conducting flame-out tests in 55-2955, 25 April 1957, Lockheed engineering test pilot John A. 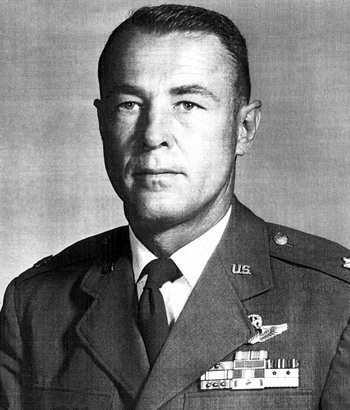 (“Jack”) Simpson, Jr., made a hard landing at Air Force Plant 42, Palmdale, California, about 22 miles (35 kilometers) southwest of Edwards Air Force Base. 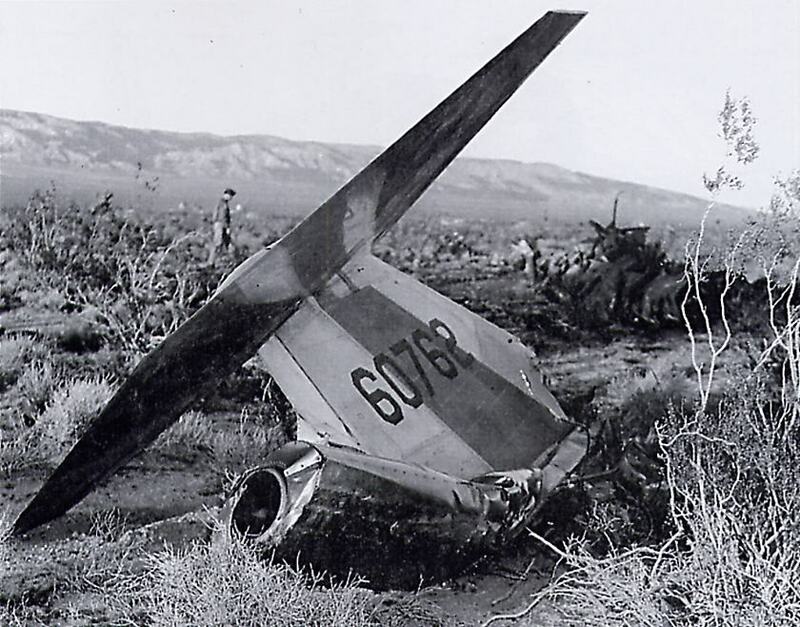 After a bounce, the landing gear collapsed, and the Starfighter skidded off the runway. 55-2955, nick-named Apple Knocker, was damaged beyond repair. “Suitcase” Simpson was not hurt.